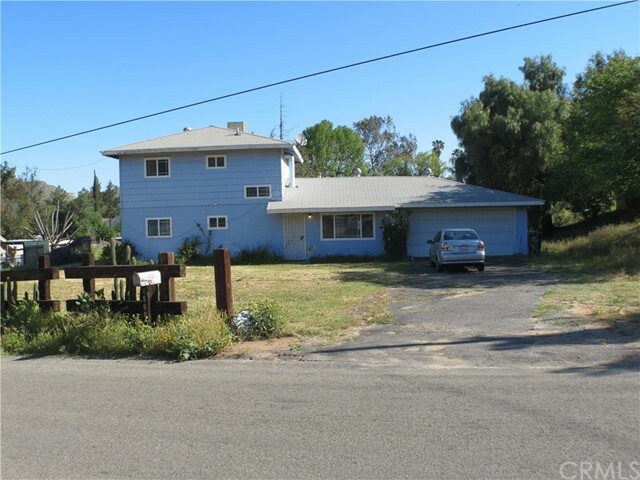 Drive up to this property and you have ample space to park multiple vehicles in the driveway with cemented RV parking for all those toys we all enjoy having. 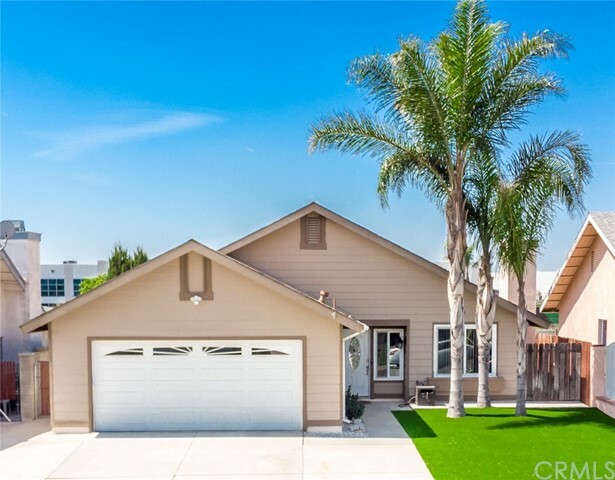 Home offers nice curb appeal below the beautiful skyviews offered throughout Jurupa Valley. The community is established and is minutes from the 60, 15, 91 and 215. 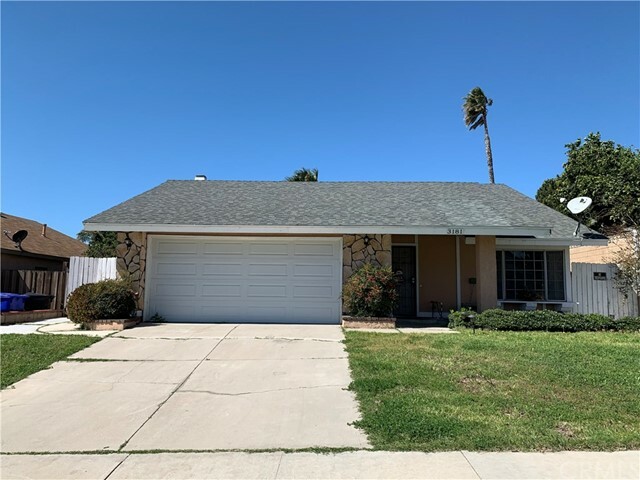 If your clients are looking to be less than 15 minutes from downtown Riverside this 4 bedroom 3 bath home is worth showing. Owners have mature guava and lime trees in the back yard. The back yard offers yard space at the rear of the home as well as along the both sides of the home.